It’s Beanie Season which means winter is coming! Winter calls for snowy cold weather. So, you need to dress yourself up heavily before going out! At NYFifth, we offer a wide variety of beanies from popular brands, like Port Authority, Sport-Tek, District, Sportsman Cap and more. 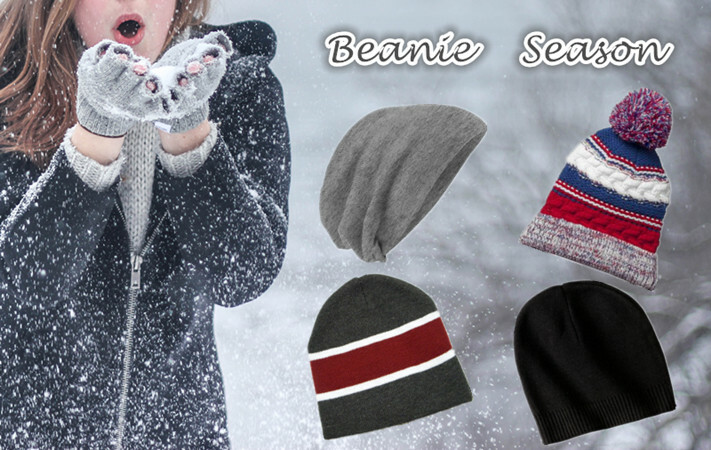 Our beanies are not only stylish, but keep you warm and cozy during the coldest of winter days! Also, all our beanies can be screen printed or embroidered with a logo, brand, monogram or what you like! This District Slouch Beanie, with comfort and stylish, will keep you comfortable and fashion in winter. The beanie is no slouch when it comes to amping up your look. It’s great for screen printing or embroidery, which is a perfect gift for Christmas! With three team colors and a large pom pom, this Sport-Tek Pom Pom Team Beanie will help keep you warm in the stands. 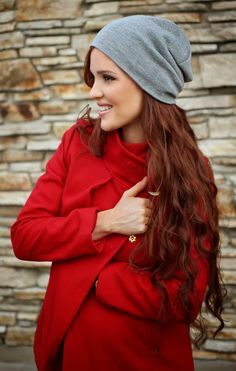 This chunky-knit beanie is made of the fabric of 100% acrylic. So you will feel quite comfortable with this beanie. In winter, it will be warm enough for you. The pattern is so beautiful and sure you will like it. This Port Authority Cotton Beanie, with a basic and classic style, is an essential in your winter wardrobe. It’s made of 100% cotton fabric, which are sure to keep you warm and cozy in cold days. It comes in neutral colors that is easy to coordinate with most outfits. This Sportsman Cap Striped Knit Beanie, available in various color options, has become one of the favorite items for all those who love stripes as it keeps your head warmer. This 100% acrylic knit can retain the warmth and is 8’in length. Plus, all our products can be screen printed or embroidered with a company logo, brand or what ever you like, which are wonderful gifts this holiday season! Check out NYFifth to see more!